This paper discusses ethnicity and nationalism in children in the rural community of Punta Gorda, Belize. Ethnicity and nationalism are important aspects of identity in Belize because of a deliberate government policy to teach about these identities in the schools. My purpose in this paper is to contrast what is taught in schools about ethnicity and nationalism with how children describe their own identities. This article focuses on the ehtnic identity of children in Belize. 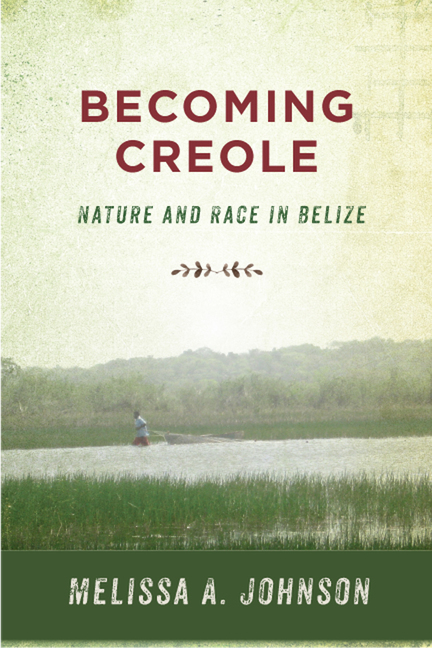 Belizean nationalism, as taught in the primary schools, is both pan-ethnic and multiethnic. 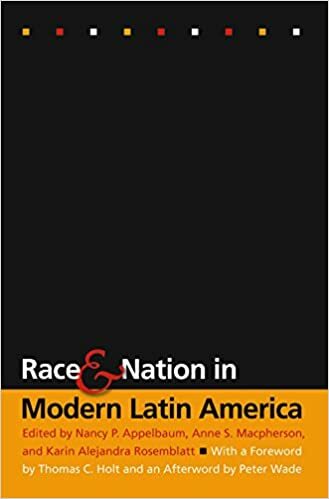 However, because the increasingly widespread practice of ethnic mixing is unacknowledged, there is a discrepancy between what is taught in school and the daily life of children. This has resulted in a paradox. Whereas the overt intent is to recognize and celebrate difference, the result has been to silence children’s voices. This article illuminates the subjective nature of ethnic identification in a nation-state that promotes multiculturalism and ethnic diversity within its borders. The government of Belize supports the cultures of all its ethnic groups and teaches about them in schools as part of its program of nationalism. The scene above illustrates the combination of issues that are involved in locating children of mixed ethnicity within the government’s ethnic framework in Punta Gorda, a small town of 3,500 people on the southern coast. Because ethnic mixing is unacknowledged by the Belizean government and not discussed in schools, there is a great discrepancy between what is taught in the schools, and the daily life of such children. What schools teach and what children understand are not the same. The silence on the part of the government, however, speaks loudly to children as they attempt to place themselves within the ethnic framework of their community and country.